Available exclusively at our Rochester location during the summer! 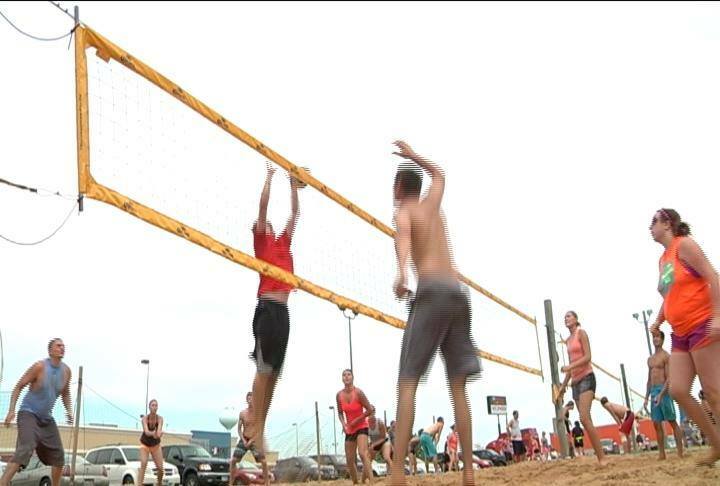 Bump, Set, Spike Your Way Through Summer at Wildwood! If there is a conflict with schedules, playing with a sub is preferred instead of re-scheduling. 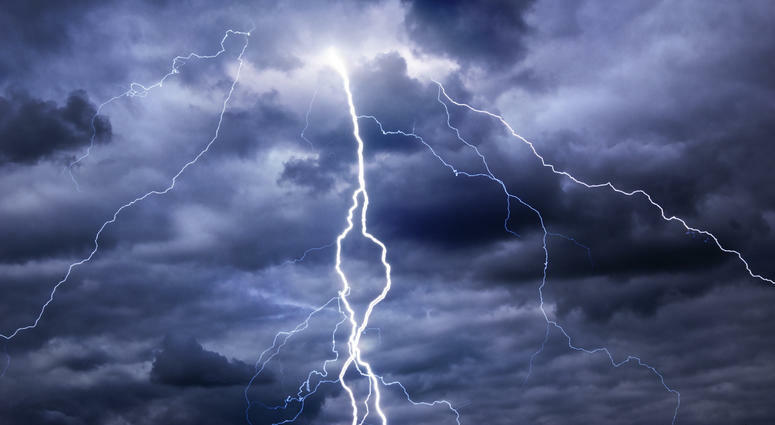 Heavy rain or lightning is grounds for cancellation of volleyball. • We will play in light rain – so dress accordingly! 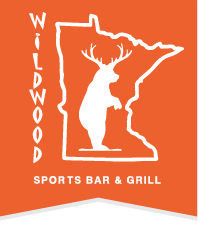 By joining this league, you are signing a waiver that you will not pursue Wildwood Sports Bar & Grill and/or its Affiliates in case of injury. NO OUTSIDE ALCOHOL PERMITTED ON THE GROUNDS. This includes spectators. Water & sports drinks are permitted. Be an adult, pick up after yourself, be respectful of the facility & employees. Use areas other than the patio to store your personal items while playing.